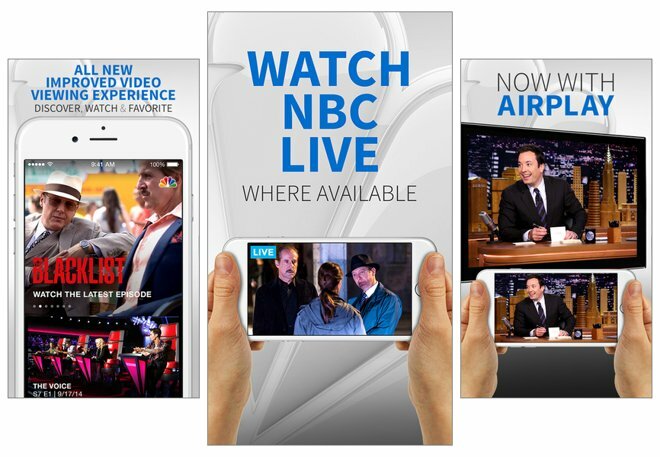 A number of major iOS downloads saw updates on Wednesday, including the official NBC app, which now offers live streaming in select market. In addition, Kayak has gained a new "Hotel for Tonight" feature, Snapchat has added the ability to take a snap while listen to music, and Yelp now offers review translations for iPad. The official NBC app was updated on Wednesday with live streaming video of the broadcast network's programming. The feature is available to cable and satellite subscribers in select markets. The updated application also includes support for Apple's AirPlay, allowing users to stream vide from their iPhone or iPad to an Apple TV for big-screen viewing. Version 3.0 also adds an expanded full-episode library of classic NBC shows, including "The A-Team," "Miami Vice," "Kojak," "Battlestar Galactica," "The Incredible Hulk," "Knight Rider," and more. 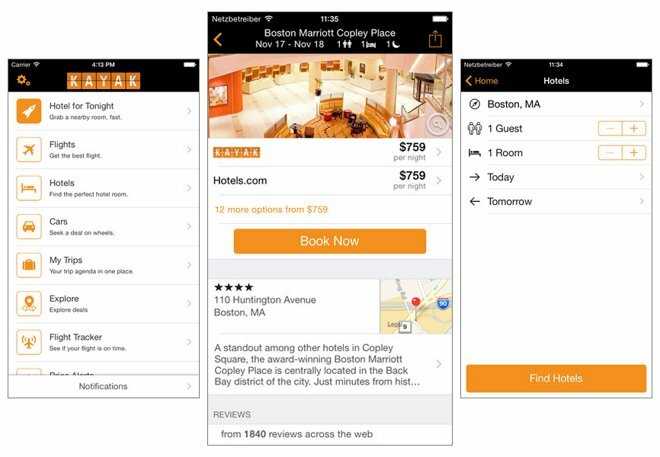 Last-minute hotel shoppers can take advantage of the new "Hotel for Tonight" feature in the latest version of Kayak for iOS. The updated app offers the ability to see the best prices for top-rated hotels nearby. The new "hotel for Tonight" feature can be found on the main menu of Kayak version 35.0.0. It requires iOS 8.0 or later. Popular social networking service Snapchat also saw an update on Wednesday, with version 9.2.0 giving users the ability to take a snap while playing music or any other audio from their phone. Previously, doing so was not allowed. The latest version of Snapchat also features the usual bug fixes and speed improvements. It's a free download from the App Store. Finally, Yelp for iOS was also updated with a number of changes, most notably the review translation feature which has now been brought to the iPad version of the app. This allows users to read reviews from locals around the world. iPad owners also gain the new photo and video upload experience that was previously exclusive to the iPhone version of the app. 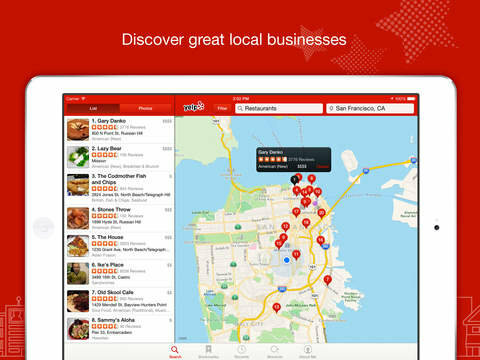 And version 9.3.0 of Yelp also has a refreshed iPhone Nearby page, which makes it easier to find the best local business suggestions nearby.